I would like to know if there are already power saving tools pre-installed on antergos Gnome. Because my laptop lasts longer as Ubuntu without power saving tools. But not so long as Ubuntu with power saving tools :D Are there maybe tools with bad settings? I haven’t found one…but maybe I don’t search that good. Hi and welcome to Antergos. You ll find these tools in light locker settings which is already installed in your system. 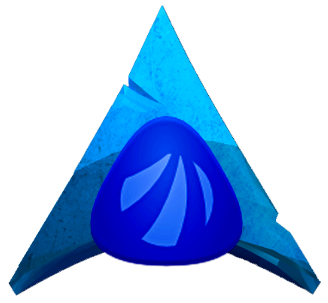 Please, do keep in mind that due to Antergos default lightDM the native Gnome power settings do not work and they should be kept disabled. Set all your power preferences via the light locker settings. I meant a tool like tlp or laptop-mode-tools. Well, unlike Ubuntu which comes bundled with things you never asked for or never are going to use, Antergos philosophy is to provide you with just a basic system to get going. Thereafter, it s up to the user to build his/her own system the way he/she likes it. In your case, you can find what you re asking for either via terminal or pamac (the gui package manager). Haha, ok that was clear! (No) Thanks again. I just want to make sure I don’t install two. You re welcome! And don t hesitate to ask for more clarification if something is still not clear. Will you mark it as :SOLVED", please? The option is on thebottom R-H corner, clicking on “TOPIC TOOLS”.